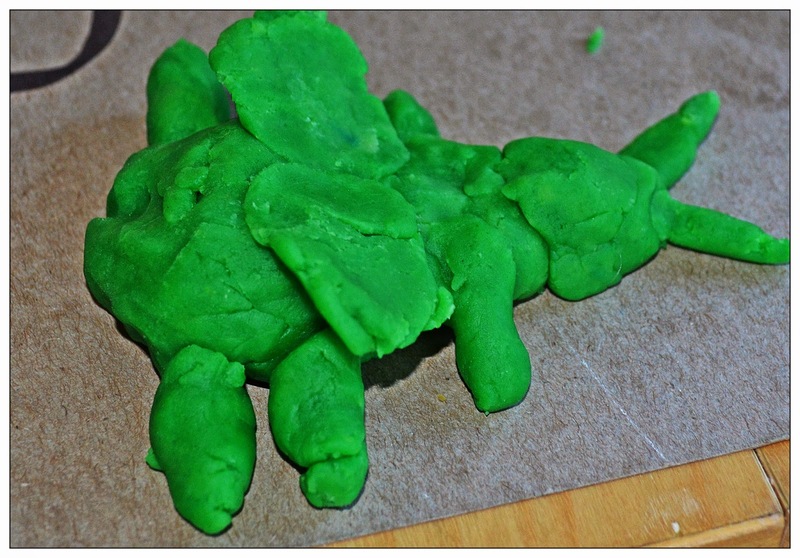 My son is all about the bugs these days. We've been having fun learning together this summer, but when he started asking a lot of bug questions, I knew I had to follow his lead. The first question was What is an insect? 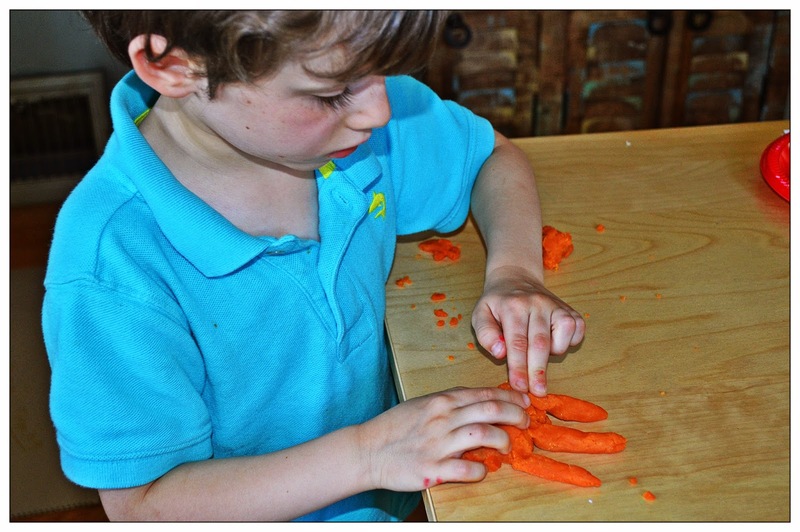 To help us fully understand the answer to this question, we did a few different activities. 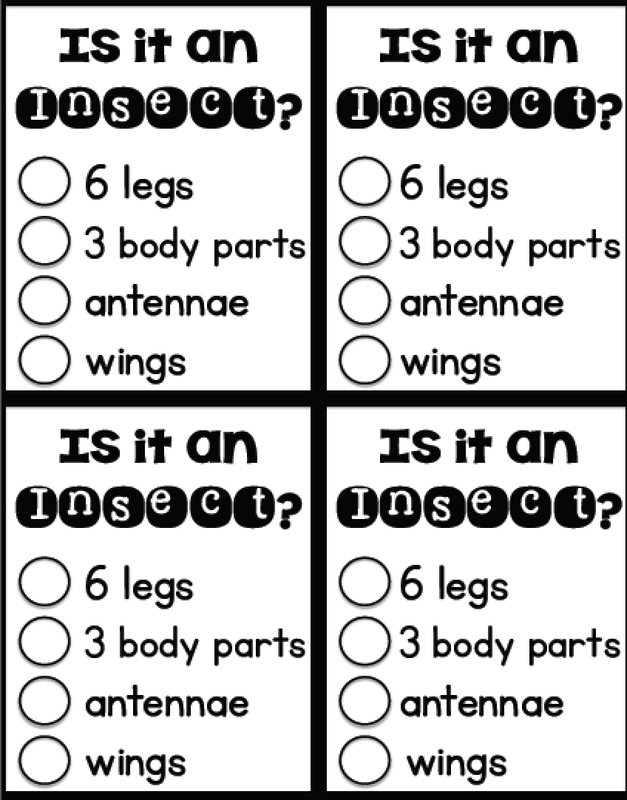 We got some plastic bugs and did this "checklist" for each bug. 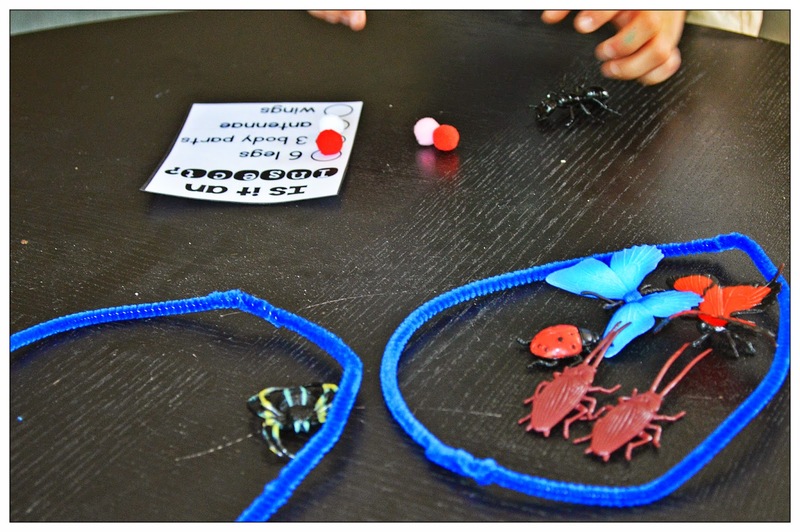 We went on many many bug hunts over the past week! 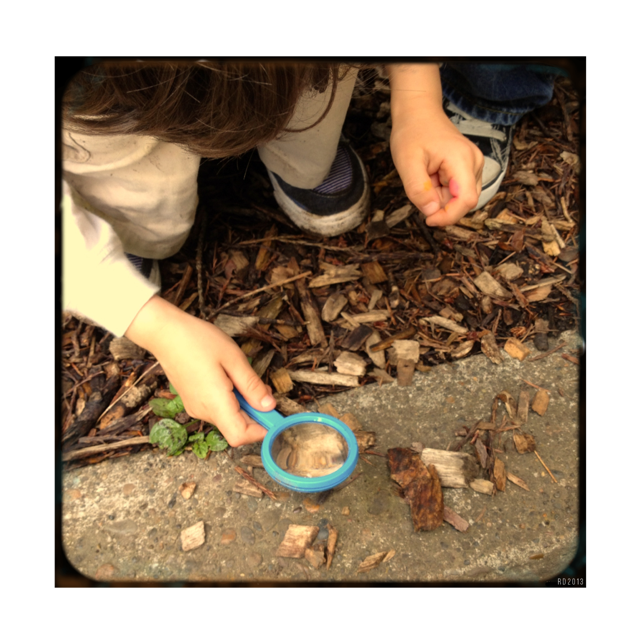 When he found a bug, he loved getting out that magnifying glass to count the legs. 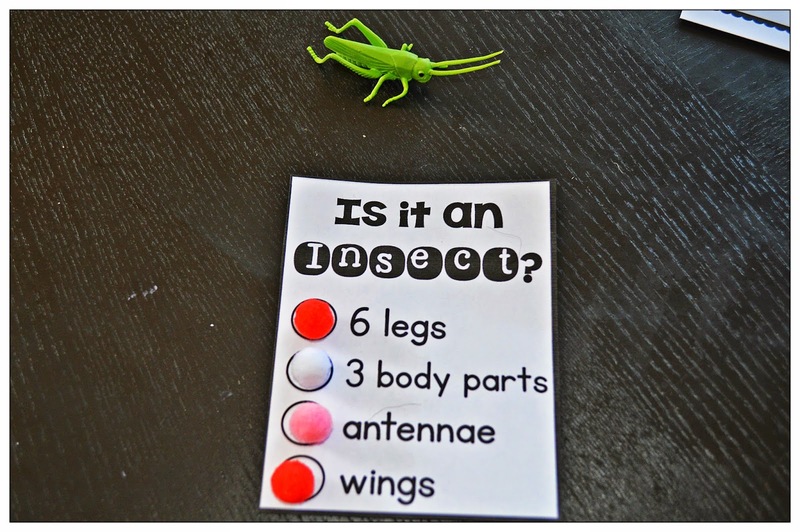 To read more about our insect adventures and how I would do this in the classroom, head on over to my blog.